With flexible work arrangements on the rise for organizations throughout the U.S., benefits for part-time employees are presenting new ground for consideration. According to the International Foundation, 94 percent of organizations offer some sort of flexible work arrangement. Many U.S. organizations (78 percent) currently employ part-time workers, according to Flexible Work Arrangements: 2017 Survey Report from the International Foundation. Of those organizations that employ part-time workers, 90 percent define part-time as working fewer than 30 hours per week. 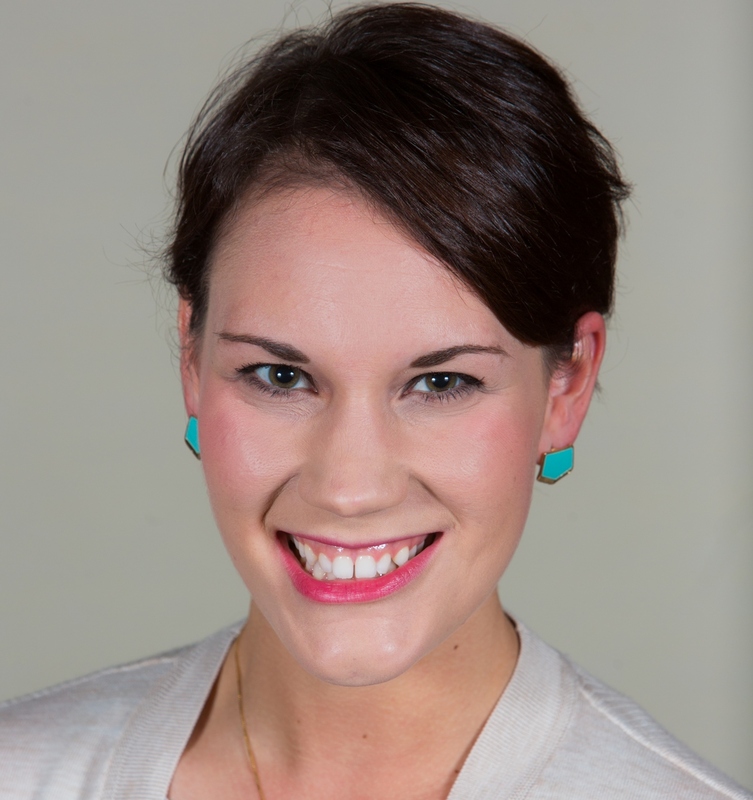 I spoke with Julie Stich, the International Foundation’s Associate Vice President of Content, and she said the workforce is shifting toward more flexible work options and away from the traditional 40-hour week. That’s why it’s becoming increasingly important to establish benefits policies for part-time workers. 6% of employers did not specify a minimum number of work hours needed to be eligible to receive employer-sponsored health care benefits. Julie added that U.S. organizations are not required to provide paid leave to part-time workers, but many do for several reasons like retaining high-performing workers, attracting high-quality applicants, building worker loyalty and providing work-life balance. Related Reading: Telecommuting: Who Offers What and Why? According to the survey report, the most common retirement option for part-time employees is a defined contribution plan—401(k) or 403(b)—offered by 76% of employers. More than one quarter (26%) offer a defined benefit pension plan to part-time workers. 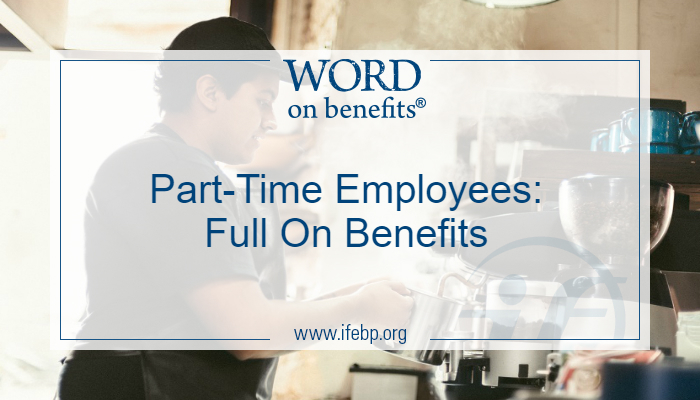 Other benefit options for part-time employees include life insurance (49%), dependent care (41%), long-term disability (41%) and educational assistance like tuition reimbursement (39%). For more information and to access the full Flexible Work Arrangements survey report, visit www.ifebp.org/flexiblework.